Rolls-Royce Phantom Running Costs, MPG, Economy, Reliability, Safety | What Car? You don’t enter Rolls-Royce ownership under any illusion of frugality, and its enormous purchase price is to be expected. So are the eye-opening running costs, but again, anyone who can shell out this kind of money for a car won’t really care. 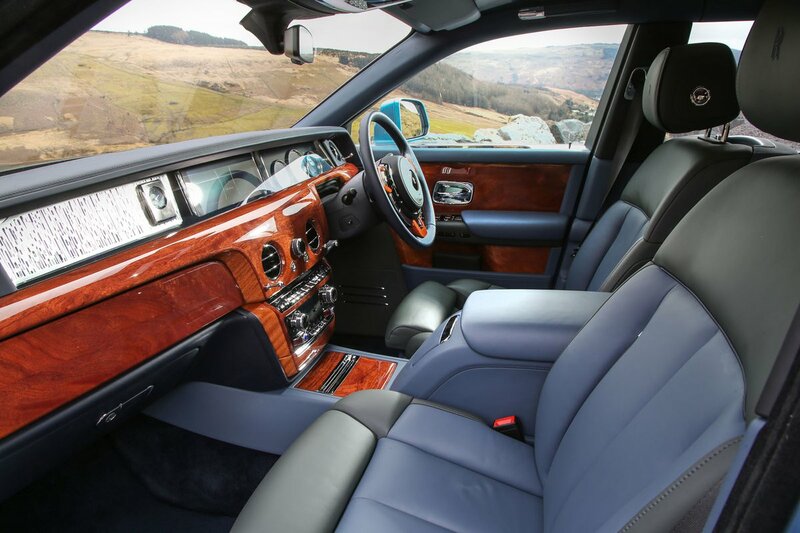 What’s more, the Phantom is very well equipped, with four-wheel steering, air suspension, lots of leather and wood, a head-up display and of course an automatic gearbox as standard. 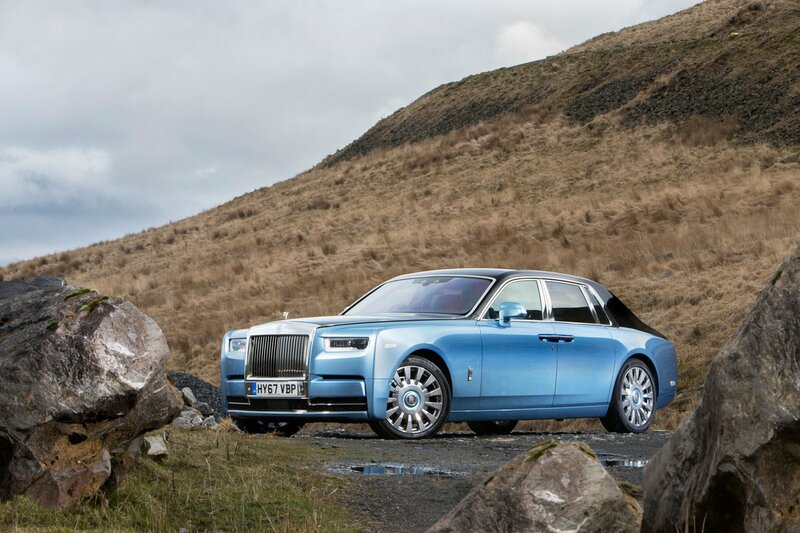 Rolls-Royce’s bespoke programme allows plenty of scope for customisation; you can have pretty much anything you want – at a price. Inside, it’s possible to add a huge range of extras, including TV screens, fridges, glass holders and reversible floor mats; the list is really only limited by your imagination if you have enough money. 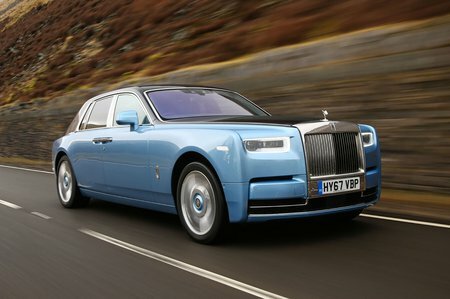 As you'd expect, the Phantom comes with a host of airbags and electronic driver aids to help you avoid bashing your pride and joy, along with a collision warning, lane departure warning and even night vision. Ultimately, you’ll spend a shed load less cash if you choose an S-Class, Range Rover, A8 or 7 Series, but none of these is really the same if you’re looking for the ultimate luxury car. All of those models use less fuel and cost less to tax, but they are still built on production lines by robots, not painstakingly crafted by hand. The most luxurious car in the world is exceedingly hard to fault. You’ll need very deep pockets to buy and run one, though.